Lets do this. You can only choose 1 song from every studio album to make your ultimate Van Halen playlist. "Women and Children First ... The REAL Van Halen III"
Choosing one from 1984 and ADKOT might be my toughest decisions right now. In 2012, the phoenix has risen!! 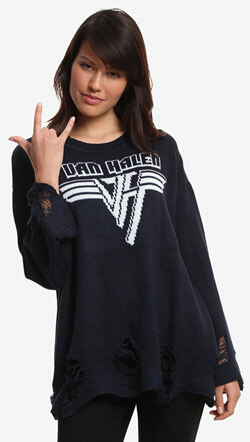 Congratulations to Van Halen as part of the Class of 2007 Rock and Roll Hall of Fame! You've never heard Departure, Escape, or Dawn Patrol? Total joke. Christian metal. Come on. Nobody took them seriously.